You don’t need to visit Oz for your wishes to come true! 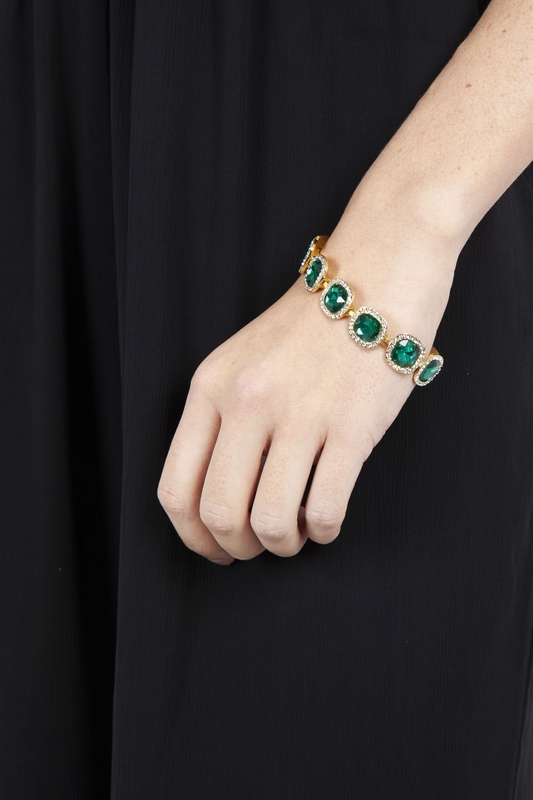 Well, not your accessorising ones at least... Our Emerald City Glamorous Bracelet is the ultimate wrist-piece for any evening look. Pair with our matching earrings for the full set! Feel like a Hollywood starlet! Love the look? Check out the Emerald City Glamorous Earrings!